BASSCARTEL is one of the most promising acts from the new Moombah generation. 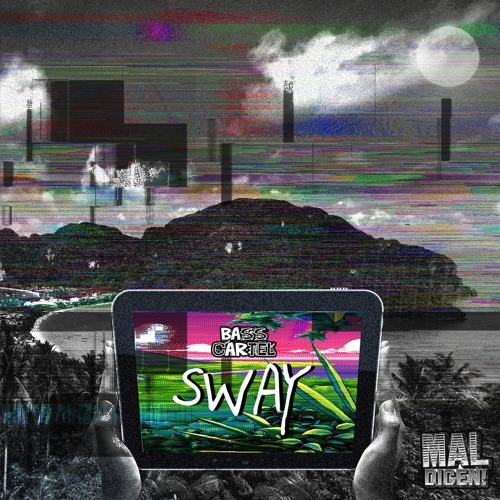 After dropping several savage tunes, Bass Cartel are back to the Mal Dicen fam with SWAY!! !